This week I was asked if I’d be willing to make some cupcakes for a baby shower. At first I was thinking it would be pretty standard stock, just simple cupcakes with a pile of pink or blue frosting on top. 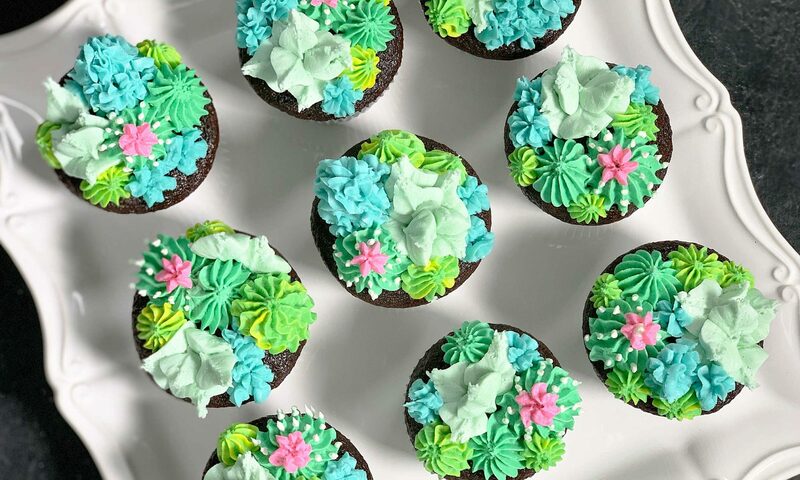 Then I was told that the theme for the party was succulents, and all of a sudden these cupcakes got way more interesting! 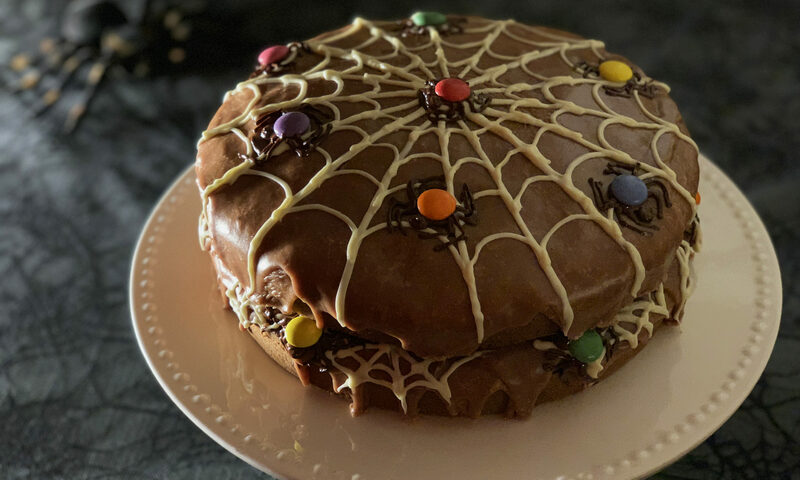 You probably never thought you’d hear the words chocolate, oatmeal, spider and cake together in a sentence, but now you have, and trust me, it’s an excellent combination!